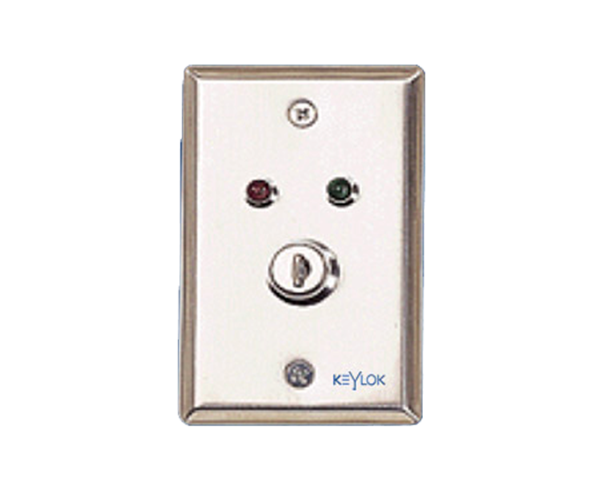 PB-01 release push button features with simply design with elegant outlook. It can be easily fitted into standard installation base that embedded in the concrete to strengthen the reliability of access control system. Strong performance of PB-01 release push button derives from its component selection and strict quality control through the production process. It has a robust design and have a designed life span of more than 100,000 times of operation. 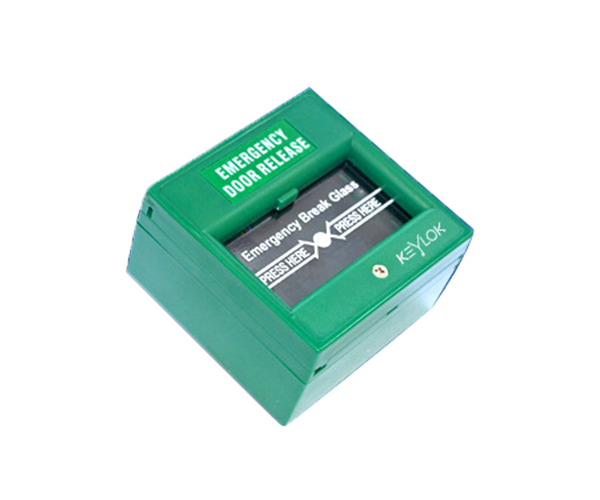 This exit push button is widely applied in Europe, Asia and America for access control system. LOKTRONIC BGD & LOKTRONIC BGS is reliable and sensitive once the glass broken and gain wide market allegiance with its high quality and performance. The micro switch has silver contacts that minimize the contact resistance to 50 millions ms. The selection of voltage could be from 250VAC to minimum of 12VAC, 50 Hz. The output could be normal close or normal open depend on application. The flush mounted installation could fix it into any standard installation base. Cable termination is designed for one conductor per terminals and maximum 2.5 sq. mm2 wires could be used to enhance the reliability of the system. The remote stations are designed for security system ON-OFF control applications. It is built with the universal connection terminals and can be used freely in most of the security systems. It provides switching ON contact in latch. The key stations incorporate with tamper switch and 2 LED lamps for free connections.